" As an Amazon Seller myself, I know how important authentic Amazon reviews are. iLoveToReview was created to help companies who believe in their products, to quickly reach a community of real consumers willing to write honest reviews in exchange for a free or heavily discounted sample. " 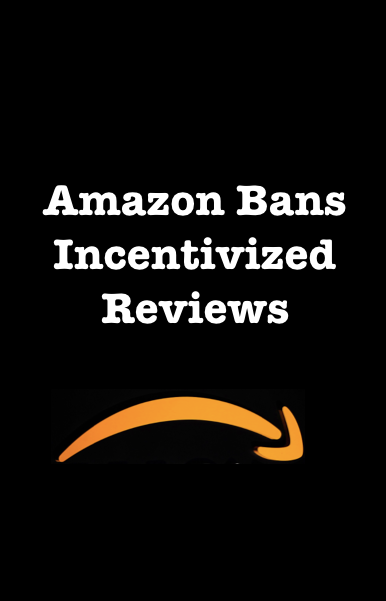 " Before giving some of my products to the iLoveToReview community my sales on Amazon were slow. Like many Amazon Sellers, I have a great product but nobody knew about it until I invested in giving samples away to people willing to write honest reviews for me. I went from having almost no reviews to over a 100 in 6 weeks using iLoveToReview. This is an incredible service and the reviewers really do review the items fairly and quickly. " Are You Ready for Amazon Prime Day 2016?